1. Mayor Daley give $350 million in TIF funds back to our schools! 2. 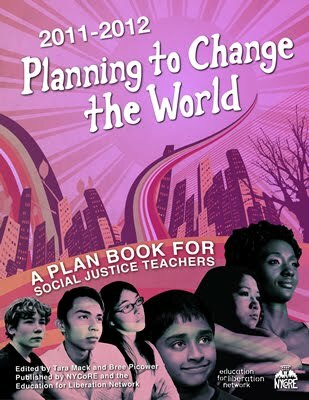 Chicago Public Schools end overcrowding and reduce class size now! 3. Rehire 1,000 seasoned educators with the $106 million sent by Congress! 4. Stop turnarounds & closings, promote neighborhood stability and school safety! 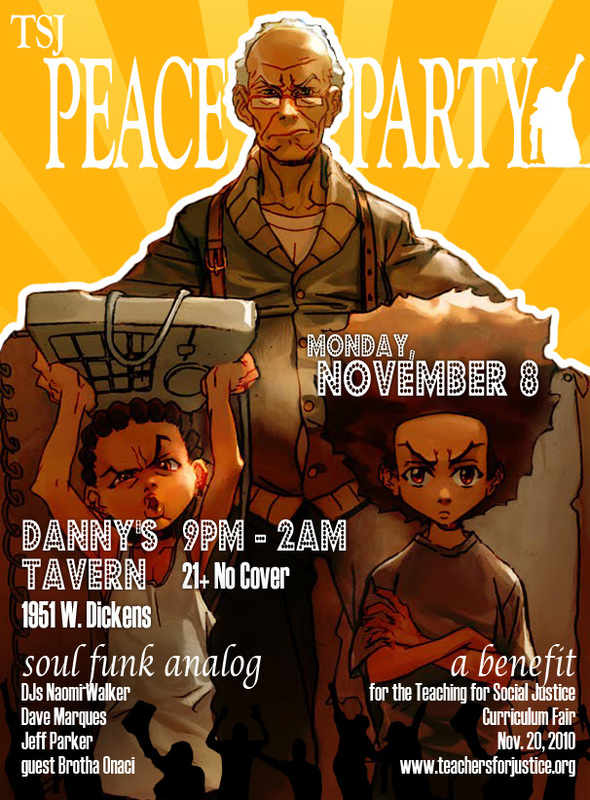 Join Teachers for Social Justice & dancefloor allies for Peace Party at Danny's, a monthly benefit with resident DJs Jeff Parker, David M, Naomi Walker & guest Brotha Onaci. Funk & soul vinyl to groove to on a school night. Spread the word! Space is not wheelchair accessible.